* Gary Spencer Millidge sent along this notice that the new serialization of his Strangehaven in a publication called Meanwhile... is now available for pre-order through a variety of distributor-level ways. I look forward to reading it. I don't usually run ads in lieu of actual material, but I think that image is attractive enough I'll pretend like it's a cover. 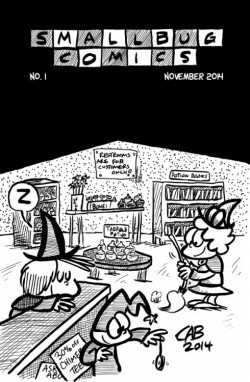 * a cartoonist named Charles Brubaker wrote in to announce the publication of Smallbug Comics #1. I prefer my publishing news with a little distance between announcement and publication, but this column was always meant to cover small press and minis, too -- I just never hear from those folks. Please consider making CR part of your announcements and publishing news process. * IDW will be working with Walt Simonson on a complete, over-sized version of his Star Slammers work. That should be a lot of fun, in addition to being very attractive. * here's an article tracking the various DC Convergence series. "Convergence" is the blanket title for the big group of two-fers that DC is doing to fill the gap as they move offices from New York to Los Angeles. There should be scattered entertaining reads in there; Doc Shaner drawing the Marvel Family should be fun. * Andrews McMeel is going to do a paperback version of its Complete Far Side collection, the great Gary Larson panel feature. The original hardcover is one of the most important comics publications of the last 25 years, anticipating a bunch of higher-end book aimed at something other than the widest possible audience, a big psychological block for mainstream newspaper strips. * for some reason, word of this project totally based me by. 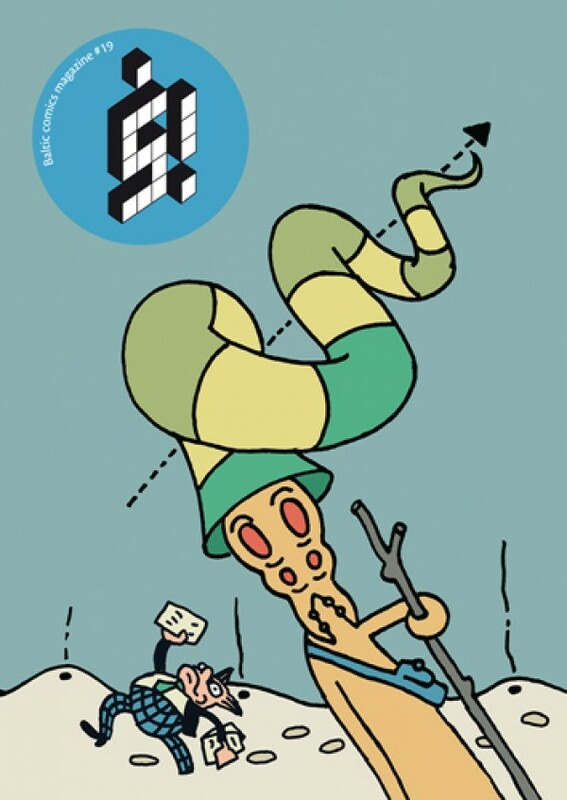 * finally, the new š! is out. That's always an occasion to celebrate. You may recognize many of the cartoonists because of my routine thievery of those lists for "go, look" posts.